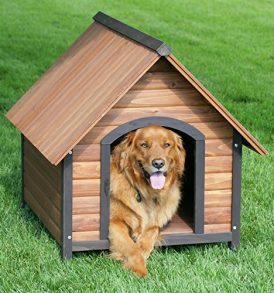 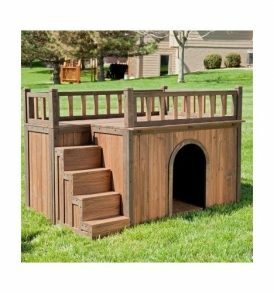 The Petbarn 3 is a barn-shaped dog house that protects your dog from the hot or cold outdoor elements. 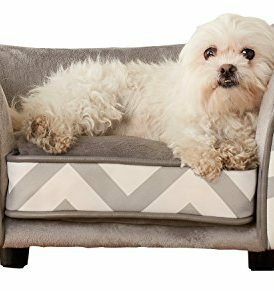 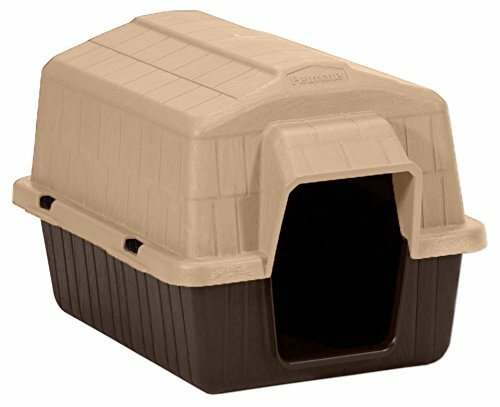 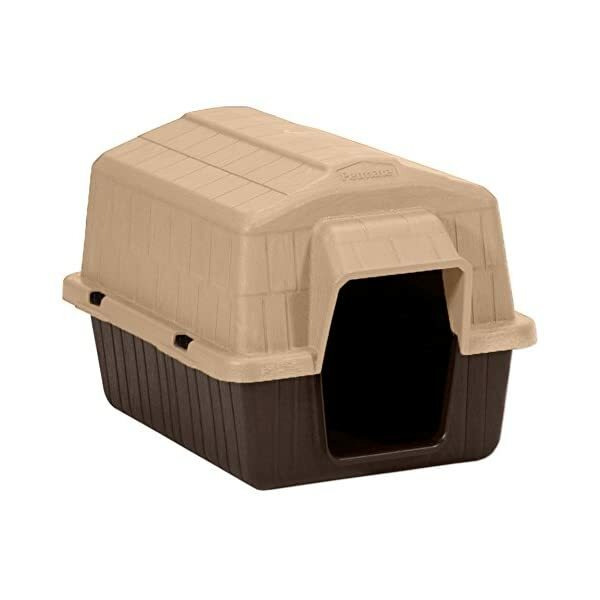 It features a rear air ventilation system to promote air circulation, an extended rim on the roof to divert rain and a raised interior flooring to help keep your pet dry. 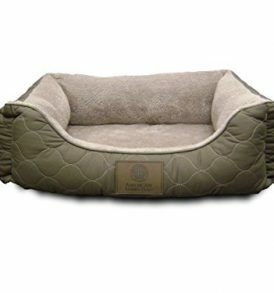 The improved insulation helps to regulate the temperature inside, keeping your dog warm in the winter & cool in the summer.